To contact the band, please visit their Myspace page. 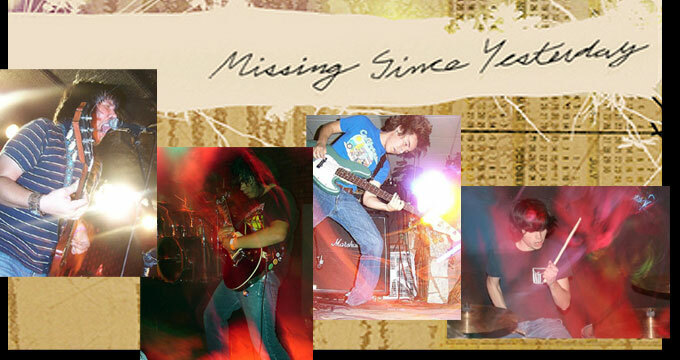 Images used on this site are from the MSY Myspace page. Photo credit to MSY and Aaron Hunter.